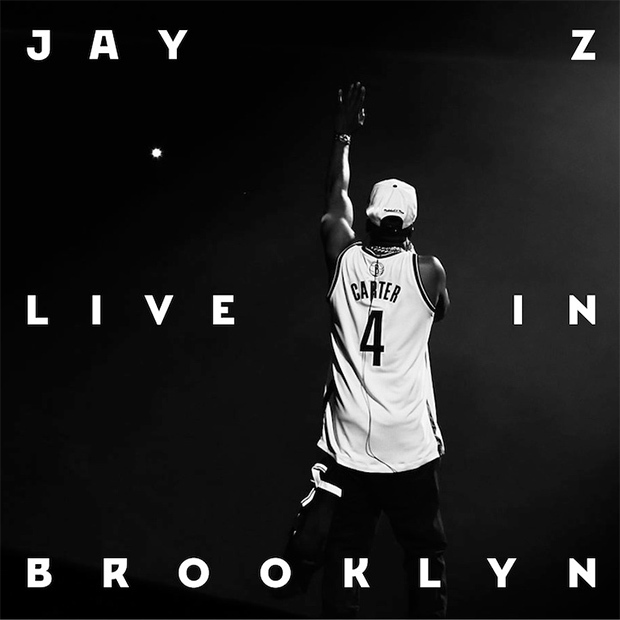 *Jay-Z today announced the Tuesday, Oct. 9 release of “Live in Brooklyn,” an eight-song “audio/visual optic EP,” which will be available exclusively on iTunes. The album will document the final Oct. 6 show of his eight-night sold-out run at the brand new Barclays Center in Brooklyn. The EP is digital-only but is described as featuring both audio from the show and eight separate videos, according to The Guardian. Fans can preorder the album starting today.